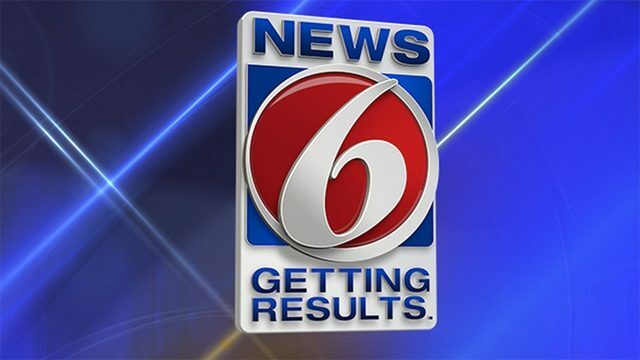 MELBOURNE, Fla. - A 31-year-old man who police said spread human waste across food and shelves at a discount store, was arrested over the weekend, News 6 partner Florida Today reported. 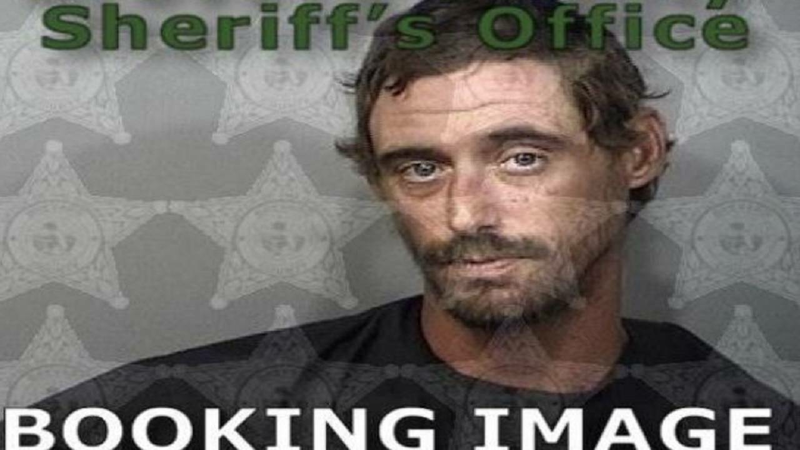 Edwin Pierce, who police identified as homeless, was charged with petit theft and criminal mischief after officers were called to Family Dollar, 2200 Sarno Road, to investigate a disturbance. A clerk called officers Friday to initially report that Pierce appeared to be hiding items in his pants, reports show. The clerk then checked the aisles and instead found human waste smeared across boxes of grits, oats, forks, and boxes of chow mein, reports show. Police reported that Pierce paid for the food he had and walked out the door but was brought back to assist in cleaning up the mess left behind. Officers determined that about $40 in food was rendered unusable. Pierce was booked into the Brevard County Jail Complex in Sharpes.